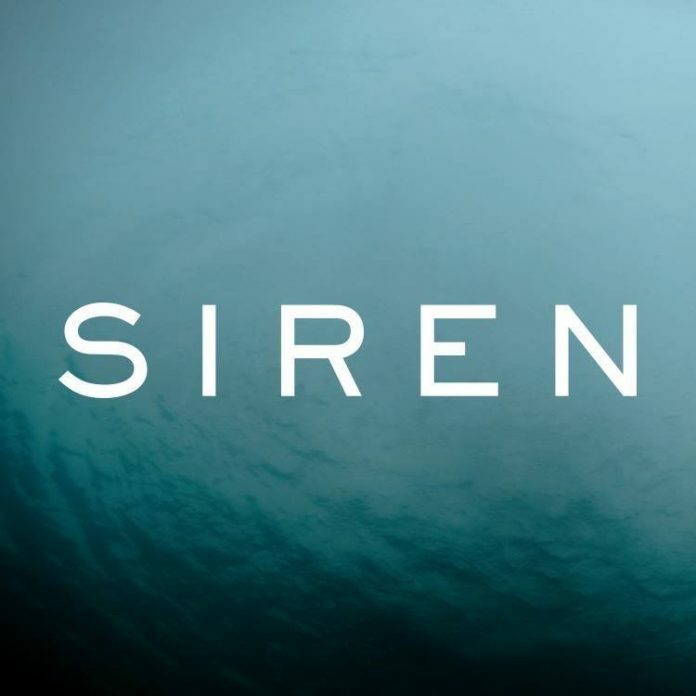 Siren Season 1 Starts Filming in Vancouver | What's Filming? After filming its pilot episode in BC last year, Freeform TV series Siren season 1 with Eline Powell starts filming in Vancouver and area this week. After filming its pilot in BC under the title “The Deep” last October, Siren season 1 starts filming in Vancouver and area today. The Freeform channel drama is centred around a small, coastal town called Bristol Cove. Old myths and rumours claim that Bristol Cove was once home to mermaids, but there was never any proof to back that up; until Ryn shows up in town. The mysterious girl not only substantiates the myths, but causes an outbreak of tension between the locals and the dangerous creatures of the sea. One of the primary settings during production for the pilot episode was Steveston, but filming also took place in Deep Cove and Port Moody. Siren season 1 will consist of 10, 1 hour long episodes which are set to air starting in the summer of 2018. 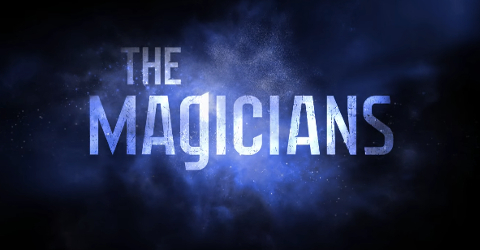 Filming will continue in Vancouver and British Columbia until November 22nd. Thank you @lemon_buzz who broke the news that Siren would be returning to Vancouver to film season 1! 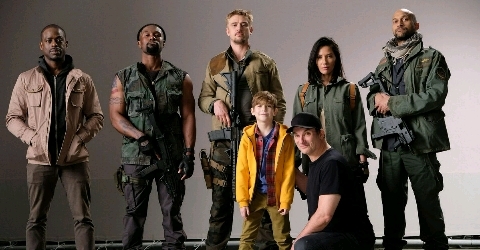 Filming until December 21. Fore details, check out our article HERE. If you see any of these productions, including Siren season 1 filming in Vancouver and British Columbia, be sure to let us know by tweeting us (@WhatsFilming) or via our Submit a Location page.